Prime Solutions can help your company take advantage of the latest automation technology. 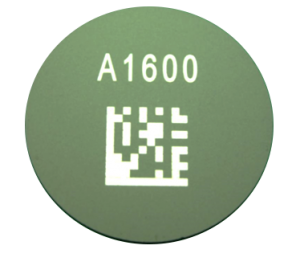 Tracking products with machine readable codes throughout the lifetime of the product creates high value. 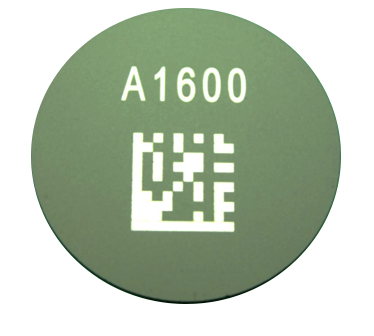 Through our laser processing we can create lasting machine readable code markings that withstand harsh environments on many different materials.